The greatest gift a friend can give you is a friend. Your trusted and loved friend has done all the leg work; she has confirmed her humor is sarcastic, sassy, self-deprecating with a pinch of bawdiness, has the right balance of book smarts and street smarts, is earnest and gracious, enjoys a good Pinot Noir and a Hendricks and tonic, preferably at the same time, and gives good hugs. Ellen, whom I have known since we sang religious nursery rhymes together, bestowed upon me Lisa. Lisa, an accomplished, silly, intelligent woman knows no boundaries nor lets fear anchor her. Lisa, who has inspired me since the moment I met her, is pregnant through assisted reproductive technology. Lisa is a woman who knows herself, who uses her mind to follow her heart. 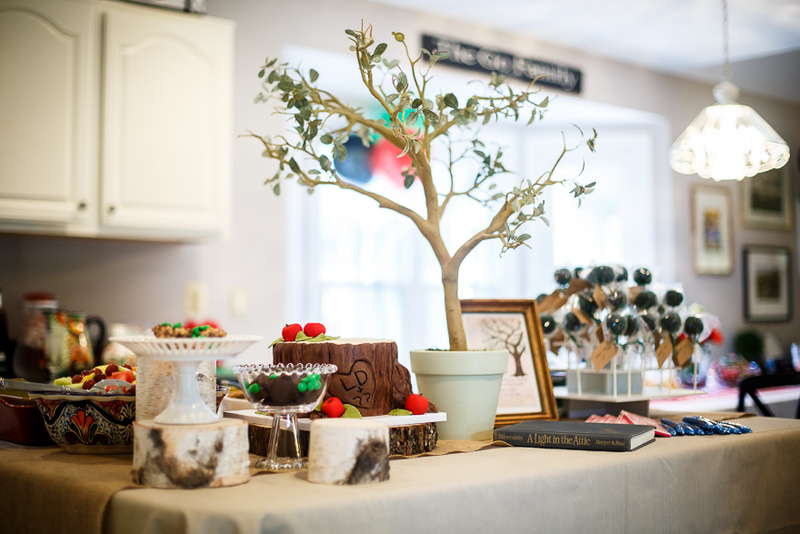 Lisa’s favorite children’s author, Shel Silverstein, inspired her baby shower. And the tears, they are a flowing. 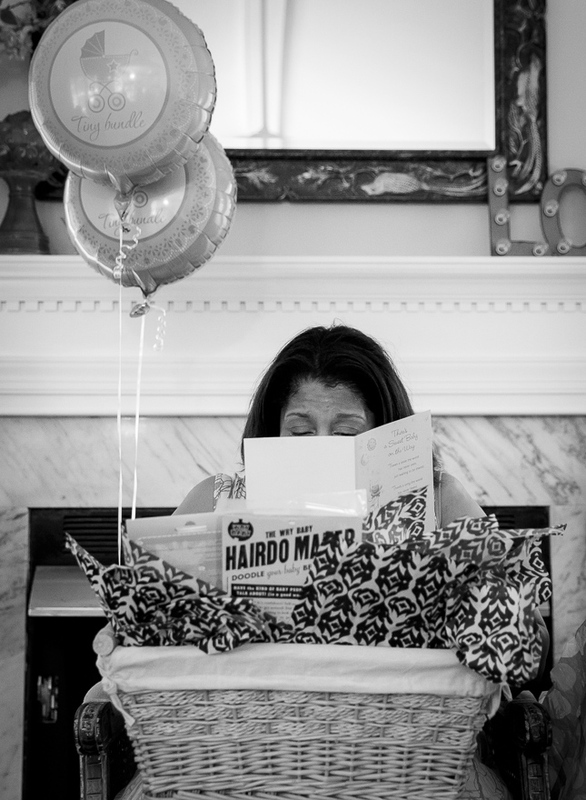 Gorgeous pictures for our beautiful, sassy, and inspiring friend, Lisa! These photos are gorgeous! 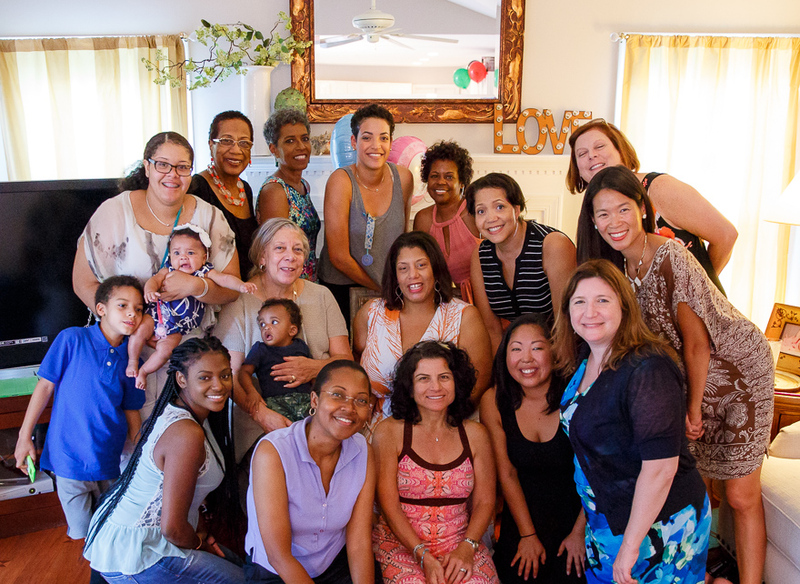 The hostesses were wonderful and baby Douglass could not have prayed for a better mom. We love you Lis! 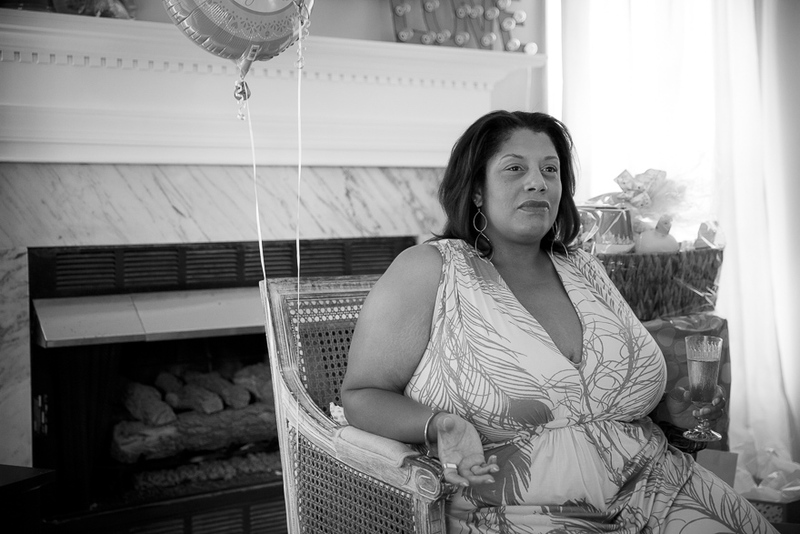 Such a lovely shower for my little cousin Lisa!….I remember when YOU were born! You are blessed to have found such special friends. Beautiful memories for baby Douglas. What an awesome celebration – so sorry I missed it! I’m so happy for you Lisa!